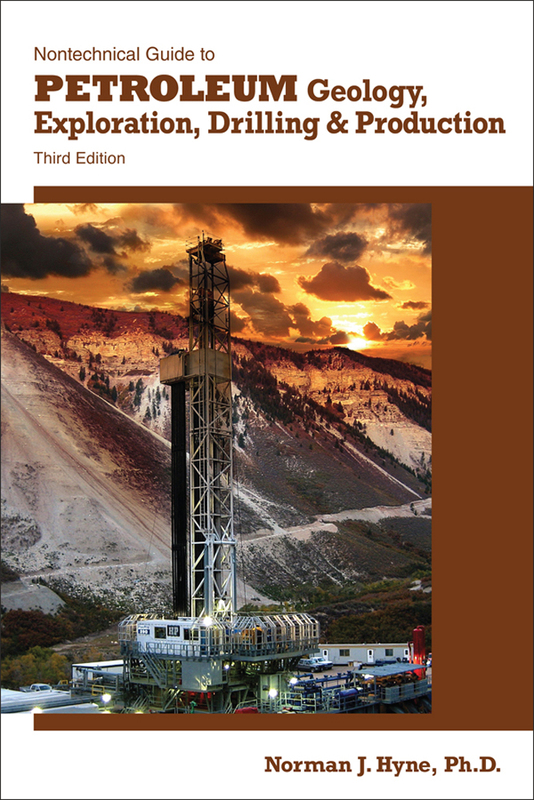 Much has been written about perfecting sales techniques, in this informative book author James R. Hutton shares his decades of experience in the petroleum industry to help readers master the challenge of industrial sales. 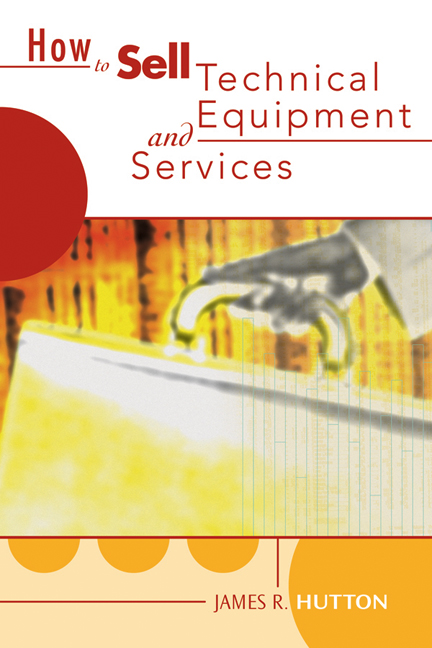 In How to Sell Technical Equipment and Services, Hutton covers the many aspects involved in B2B sales, with product knowledge being the key to success. Hutton breaks down the process into separate chapters covering more than 60 different topics ranging from identifying the decision makers and gathering intelligence, to handling unpleasant customers and introducing new products. Sales professionals, sales manager, and senior executives in all industries will find the information in this book to be invaluable.